The joining of forces between APC and AAC in Rivers State will not be able to stop PDP. The Independent National Electoral Commission (INEC) has resumed collation of results in the state. 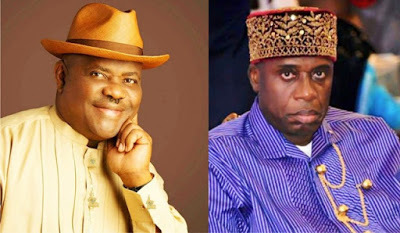 So far, as results are being announced at the collation centre in Port Harcourt, in Ikwerre LGA where Rotimi Amaechi, minister of transportation hails from, the PDP polled 14,938 while the AAC got 5,660. PDP also won Port Harcourt with 40,197 against AAC's 11,866. 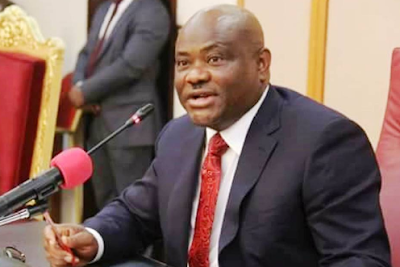 The contest is between Nyesom Wike, incumbent governor and candidate of the PDP and the AAC candidate Awara Biokpomabo. The AAC candidate is being backed by Amaechi.